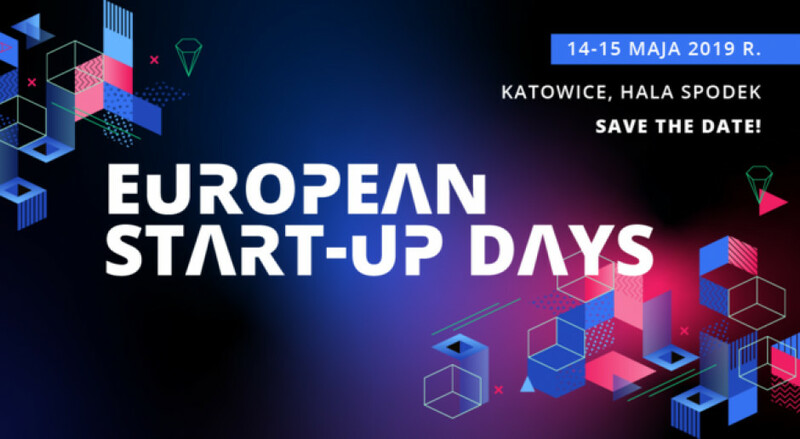 On 14-15 May 2019, during the European Start-up Days in Katowice, new business ideas will fight for the attention of investors and the public, and the best of them will receive prizes in the Start-up Challenge. The event will accompany the 11th edition of the European Economic Congress. The fourth edition of the European Start-up Days will be held on 14-15 May 2019. The event will provide young business people with the opportunity to make presentations to potential investors and to obtain specialist, organisational and financial support from world-class experts, plus an opportunity to become subject to valuable mentoring. The largest global corporations attending the European Economic Congress will be offered an opportunity to learn about new innovative ideas. The subjects of the debates at the European Start-up Days 2019 include, inter alia: blockchain in the economy, artificial intelligence, VR/AR – a broad look, automatic machines, robots, cobots, the future of the market – new consumers, digital marketing, e-sport in the economy, the fintech sector – advantages and disadvantages, the Polish start-up scene, new medical technologies – opportunities and challenges. During the European Start-up Days 2019, another edition of the Start-up Challenge will be resolved. From among 100 finalists in the last competition, the jury selected and awarded, inter alia: a synthesis technology of conductive polymers; laser monitoring of roof structures; a portable chip-based laboratory; a solution providing for commercial processing of plastic waste under atmospheric pressure into fully refined diesel fuel and gasoline fractions; interactive mirrors and virtual fitting rooms; and software for monitoring of store shelves in real time. The European Start-up Days is the first such large event that connects start-ups with corporations and business support organisations. The purpose of the event is to integrate the environment of young entrepreneurs with experts, CEOs of large companies, investors and successful business people attending the European Economic Congress in Katowice. Since 2009 the European Economic Congress in Katowice has been attracting representatives of business, CEOs of leading companies, scientists and practitioners, decision-makers in real terms affecting economic and social life as well as politicians and experts from Poland, Europe and the world at large. The 11th edition of the event will be held on 13-15 May 2019 in the International Congress Centre and in the Spodek Arena in Katowice.